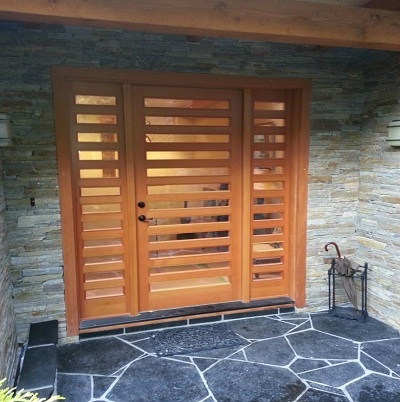 North Shore Woodworkers is a supplier of truly custom solid wood doors. We have worked closely with NS Woodworkers for a number of years now, and can endorse their product with total confidence. For doors built with the highest quality materials, and made to match your design requirements, this is our go to manufacturer. It is our opinion that you will not find a higher quality door product anywhere.